Yes, June 21st is my birthday and I usually don’t make a big deal about it. 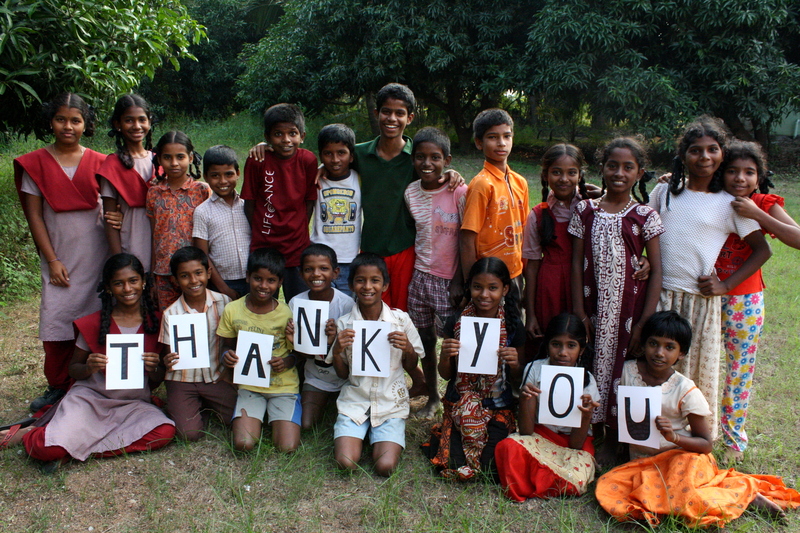 This year, however, I am super excited because I get to celebrate it in India with all the kids and new friends. I am writing this because I would like to ask for something specific this year…. If you have time to write a happy birthday on my facebook wall or read this post, then I ask you strongly consider spending a moment to go to Promethean Spark’s website or my previous post to learn more about the program I am working with and lend your support (Direct link to Donation Page). $1 from a lot of people can add up quickly and it only takes a few clicks. If you can skip one Starbucks trip and donate $5 or make a larger donation, that is even more helpful. Really, a little can go a long way. But seriously, these children feel like my own and mean the world to me. It would make my day extra special as well as theirs if you are able to contribute in any way. There is no better way I could think of celebrating the start of 26.